Suffered a Loss? See how Balcombes Claims Management Ireland can help you! 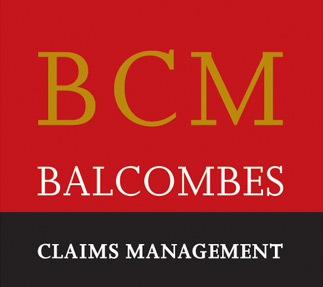 Whether you are a householder, or a large commercial business, Balcombes property insurance claims have many years of experience dealing with a wide range of claims. Whether your property is damaged by fire, storm, burst pipes, burglary, subsidence, or other unforeseen event, our team of qualified personnel provide a nation-wide response. With a wide range of claims management services to help you in your time of need Balcombes offer the most stress free property insurance claims management in Ireland. Whatever property insurance claims you need to make, it pays to get expert advice and Balcombes is here to help!